Snapshot – CNG is a clean burning fuel that is cheaper than both petrol and diesel. Cars powered thus are getting very popular in cities where Compressed Natural Gas dispensing infrastructure is well developed. If your prime concern is low running costs within the city, a CNG powered car makes a lot of sense. Highway use isn’t a problem too as all the cars that use CNG are dual fuel versions, which means that they also run on petrol. CarToq puts together the entire list of cars powered by compressed natural gas in India. 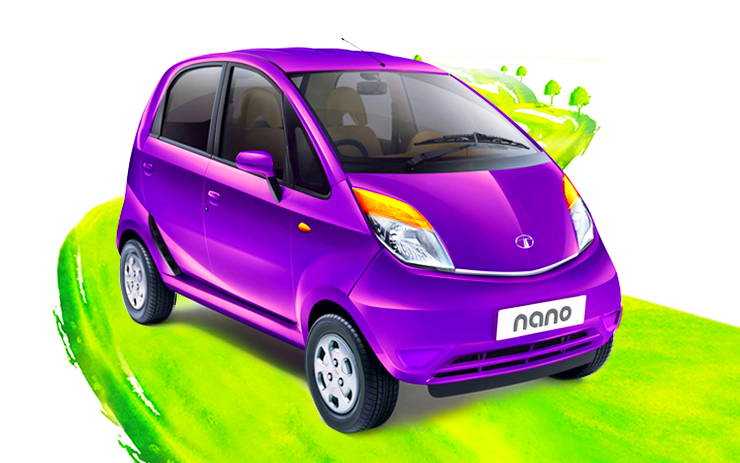 The Tata Nano is the world’s least priced car, and this also applies to its CNG variant. Dubbed the Nano E-MAX, the gas powered variant of the car delivers a whopping 36 kilometer mileage per Kg of CNG, making for running costs of 1.05 rupee per kilometer, stuff that can challenge 100cc commuter motorcycles. The car stores the compressed natural gas in toroidal, space saving cylinders mounted under the front seats. The 624cc engine of the Nano manages to output 32 Bhp-45 Nm while running on CNG, lower than the 37 Bhp-51 Nm figures while running on petrol. The four speed manual gearbox and rear wheel drive layout of the car remain unchanged. The Nano E-MAX is priced at 2.52 lakh rupees, ex-showroom Delhi, and at any given moment has chunky dealer discounts on offer. 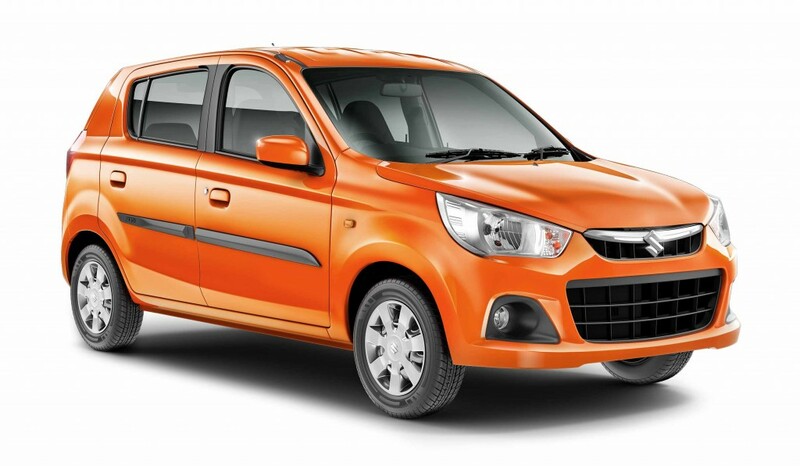 India’s best selling car, the Maruti Alto hatchback, offers CNG-Petrol dual fuel power on multiple variants. The CNG variants of the 796cc, triple cylinder engined car start at 3.21 lakh rupees, going all the way up to 3.62 lakh rupees. The car’s engine, while operating on CNG delivers a mileage of 30.74 Kms/Kg. Peak power and torque outputs of the engine are revised from 47 Bhp-69 Nm – on petrol power – to 39 Bhp-54 Nm while operating on CNG. The gas tank of the car sits in the boot, taking up luggage space, a small compromise most city slickers would be willing to live with in lieu of lower running costs. The CNG powered variant of the facelifted Alto K10 clocks an impressive mileage of 32.26 Kms/Kg, making it more fuel efficient than its smaller engined sibling, the Alto 800. Power and torque figures, though lower on CNG mode when compared to those on petrol, are respectable at 58 Bhp and 78 Nm respectively. The same 1 liter-3 cylinder K-Series motor, on petrol power, makes 67 Bhp-90 Nm. 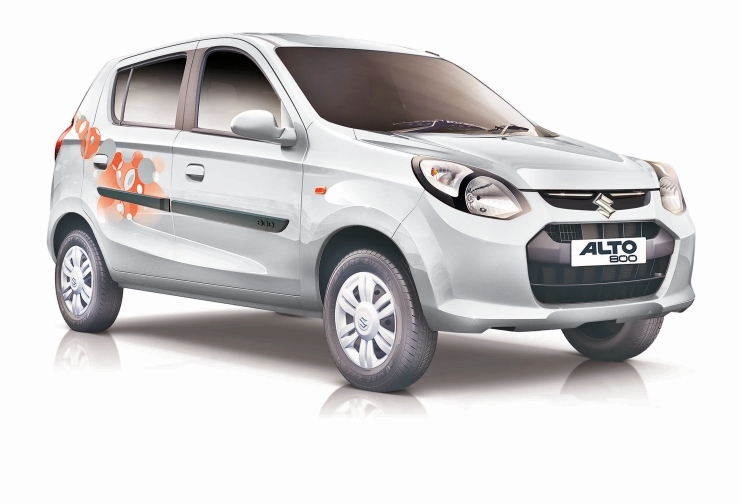 The Alto K1o’s cleaner, greener fuel variant is priced at 3.92 lakh rupees, ex-showroom Delhi. As it the case with its smaller engines sibling, the gas tank of the CNG powered Alto K10 sits in the boot. 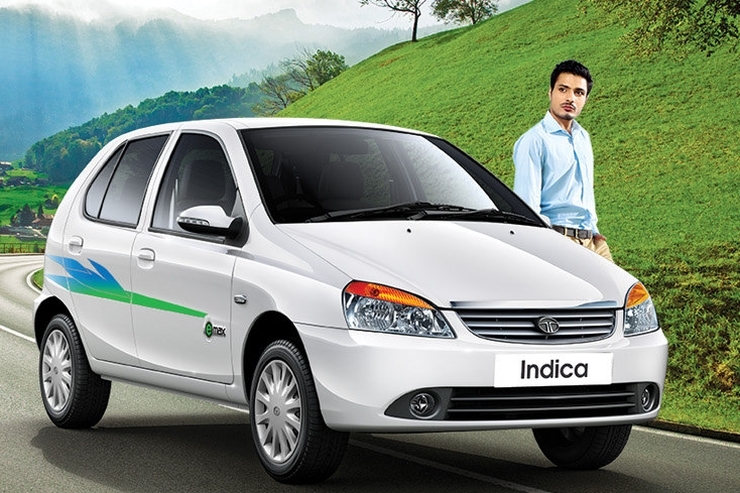 The Tata Indica E-MAX is available with diesel and CNG engine options. The gas powered variant gives the driver the option of toggling between CNG and petrol fuels though. 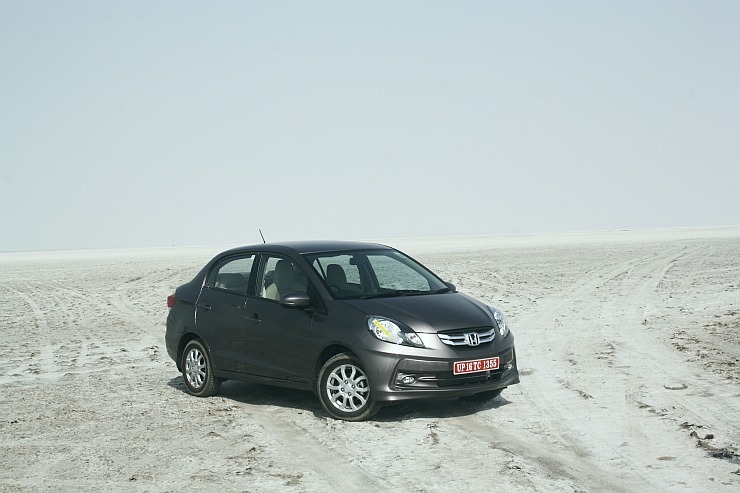 The Indica E-MAX is priced at 4.04 lakh rupees, and delivers a mileage of 23.7 Km/Kg. Powered by a 1.2 liter-4 cylinder CNG/Petrol dual fuel engine that produces 55 Bhp-90 Nm while running on gas, the car is one of the most powerful in its class, an aspect that’s not lost on most of the customers of this car – cab operators. Though the diesel powered version of the Indica manages 25 Kmpl, the lower price of CNG makes the gas powered variant more economical to run. 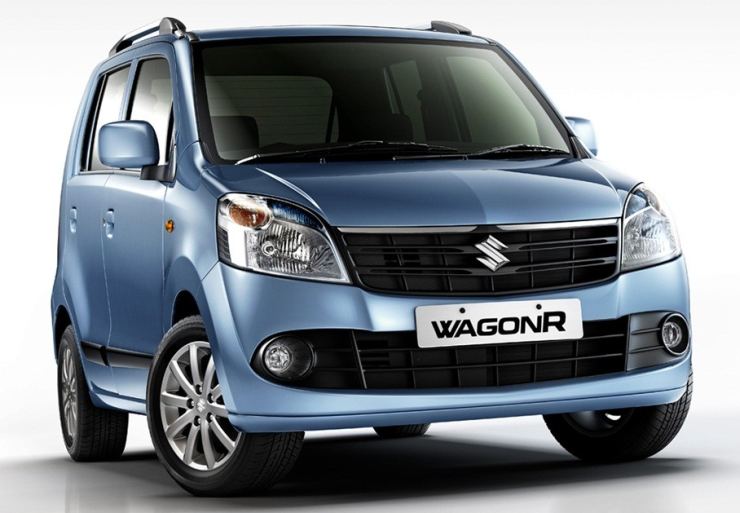 The original tall-boy hatchback, the Maruti Suzuki WagonR, is available with three fuel options – petrol, LPG and CNG. While all three variants use the 1 liter-3 cylinder K-Series engine, power and torque figures of the variants powered by LPG and CNG are lower. The WagonR’s engine makes 58 Bhp-78 Nm on CNG, with this figure rising to 67 Bhp-90 Nm while running on petrol. The car’s mileage is rated at 26.2 Km/Kg. 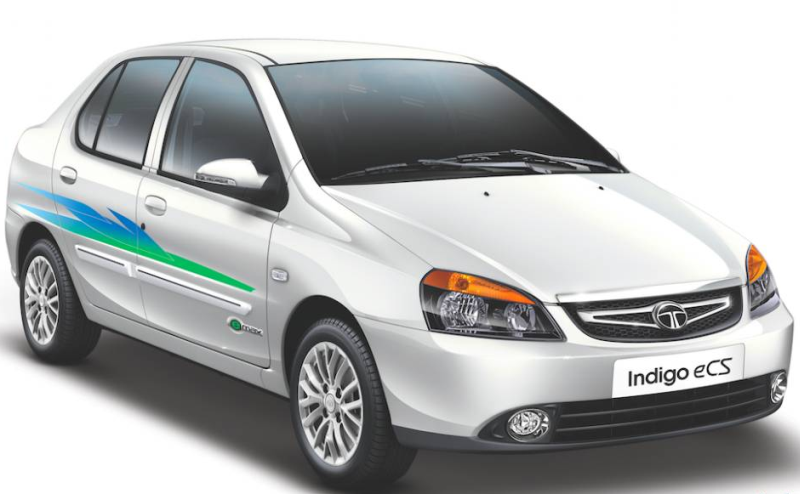 Priced at 4.47 lakh rupees, ex-showroom Delhi, the CNG powered variant of the car is available only in LXi trim. 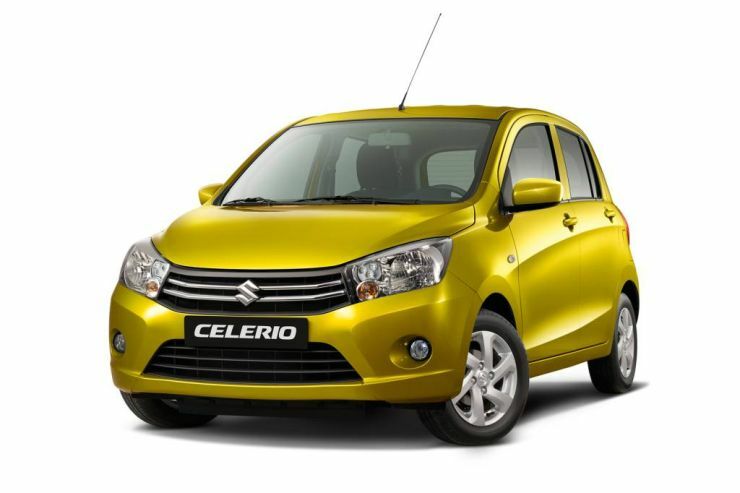 The Maruti Suzuki Celerio CNG is a car that shares the K-Series engine with its stablemates, the Alto K10 and the WagonR. On the Celerio, this engine manages 23.01 Km/Kg, making it the least efficient CNG hatchback in this list. That said, running costs of the compressed natural gas powered variant are significantly lower than that of the petrol powered model. at an ex-showroom price of 4.85 lakh rupees, the Celerio is also the most expensive hatchback that uses compressed natural gas. The Tata Indigo eCS was not only the first sub-4 meter compact sedan of the world but was also the first such vehicle to run on compressed natural gas. The CNG variant of the Indigo eCS uses a 1.2 liter engine that also runs on petrol. This engine makes 55 Bhp-90 Nm while operating on CNG, with the figure going up to 65 Bhp-100 Nm on petrol. The Indigo eCS E-MAX is mainly aimed at cab fleets. The car starts at 5.05 lakh rupees, and features a mileage figure of 24.7 Km/Kg. Launched days ago, the Honda Amaze Dual Fuel version is India’s latest CNG powered car. Priced at 6.53 lakh rupees for the S-MT variant, the Amaze CNG features a 1.2 liter i-VTEC engine that also runs on petrol. The CNG kit on the Amaze is a dealer level fitment. Honda, for its part, has made changes in suspension tuning on the S-MT CNG variant to cope with the increase in weight due to the kit. Engine parts have also been modified. The Amaze CNG’s power and torque figures, and fuel efficiency numbers are yet to be revealed. 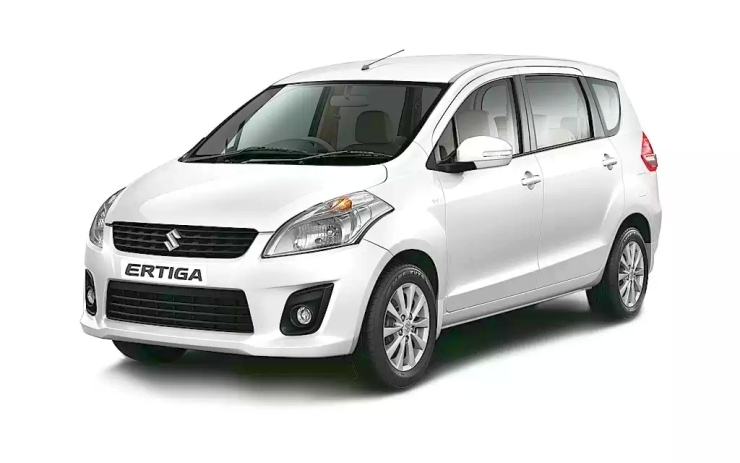 The Ertiga MPV is currently the most expensive CNG powered car in India, with a price tag of 7.38 lakh rupees. This title was previously held by the Toyota Innova. It is also the most powerful CNG powered car in the country, with the 1.4 liter K-Series petrol motor (94 Bhp-130 Nm) tuned to make 82 Bhp and 110 Nm while operating on CNG. The car offers a mileage of 22.7 Km/Kg, and is available in VXi trim. The best selling MPV is also available with petrol and diesel options.